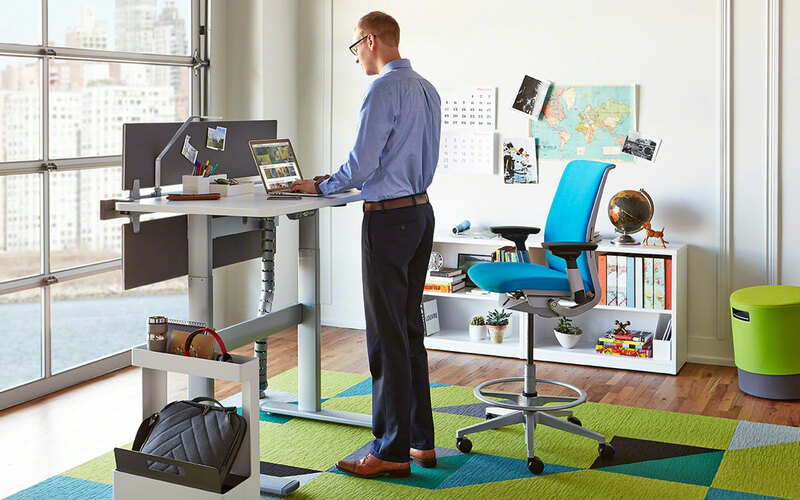 At Office Designs, we offer a wide selection of stylish and functional products for the modern workplace. We’re proud to promote furniture designers who have made their mark on American culture since the beginning of the last century. In fact, we were the first company to promote the iconic Herman Miller Aeron Chair and numerous other cutting-edge ergonomic chairs online. 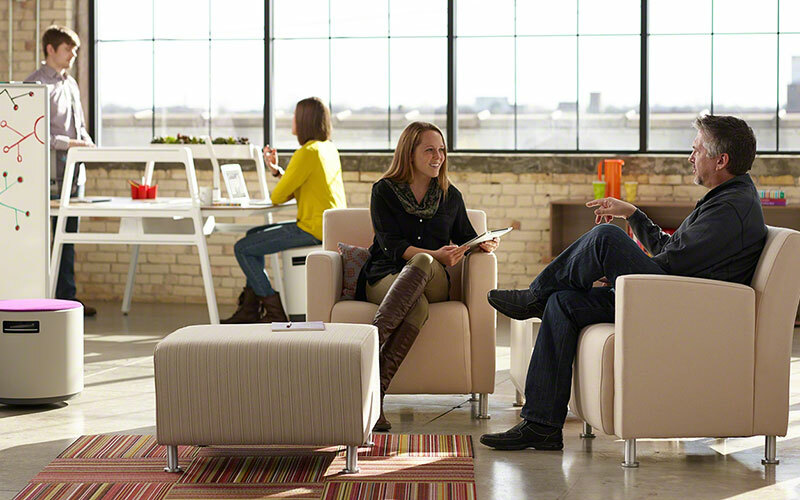 The Herman Miller brand in particular has become synonymous with well-crafted, quality design. Well-known pieces from the brand have been featured on TV shows like “Mad Men” and are frequently seen in popular films. From mid-century classics to ergonomic products, Herman Miller has changed workplace culture again and again. 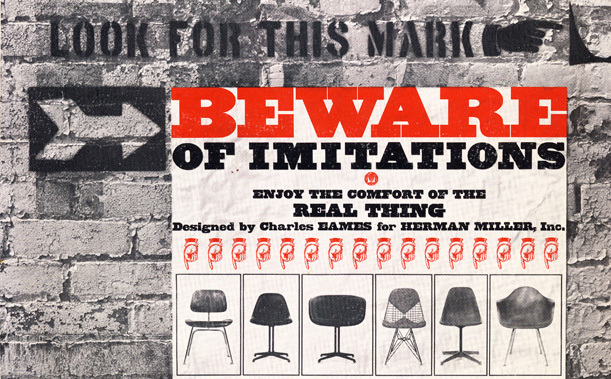 How did the Herman Miller brand become so iconic? One reason is that they sought out the best designers and pursued functionality and craftsmanship that would eventually make its way into modern art museums as well as the offices of American workers. Herman Miller, founded in Michigan over a century ago, became notable for producing modern furniture created by legendary designers like Charles and Ray Eames. New York designer Gilbert Rohde urged the company to forego traditional furniture in favor of the new during the early years of the Great Depression. It was Rohde, together with Design Director George Nelson and the Eames’, who facilitated Herman Miller’s entry into award-winning office furniture production. Throughout the 1950s, Herman Miller was designing product after product that changed the American office forever. 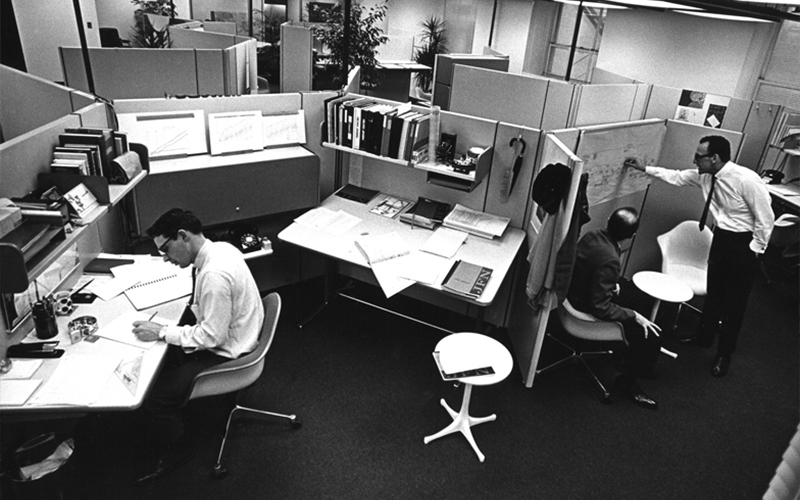 In the late 60s, Herman Miller researcher and inventor Robert Propst developed the Action Office System, the world’s first open-plan office system of reconfigurable components and a bold departure from the common assumptions of what office furniture should be. This new way of configuring an office was wildly successful, and many companies strived to compete. Robert Propst may have regretted what his creation had eventually become, but his revolutionary design was a way to promote privacy, flexibility, and productivity in an open space. Herman Miller continued to develop products with the American employee in mind. With the invention of the Ergon chair in 1976, Herman Miller introduced a new age of ergonomic seating. They’ve continued to introduce ergonomic products, including the iconic Aeron Chair with its intuitive PostureFit SL lumbar support and the Thrive Ergonomic Portfolio that includes performance office chairs, height adjustable tables, collaborative furniture, lighting and other office innovations that make life better for workers. The history of Herman Miller might not mean much to the average office worker or the executive leaning back in an Eames Lounge Chair. According to eminent institutions like the Smithsonian and the New York Museum of Modern Art, however, the designs created by Charles Eames and Robert Propst are revolutionary. Charles Eames, along with his wife Ray, combined architecture and design to create what became the look of the midcentury. They found new uses for fiberglass, plastic resin, and wire and crafted furniture that was flowing and seamless. The Eames’ had a philosophy: “The details are not the details. They make the design.” Among our current collection are iconic designs, such as the Molded Plywood Lounge Chair, the Molded Plastic Armchair Rocker, and the Eames Hang-it-All. 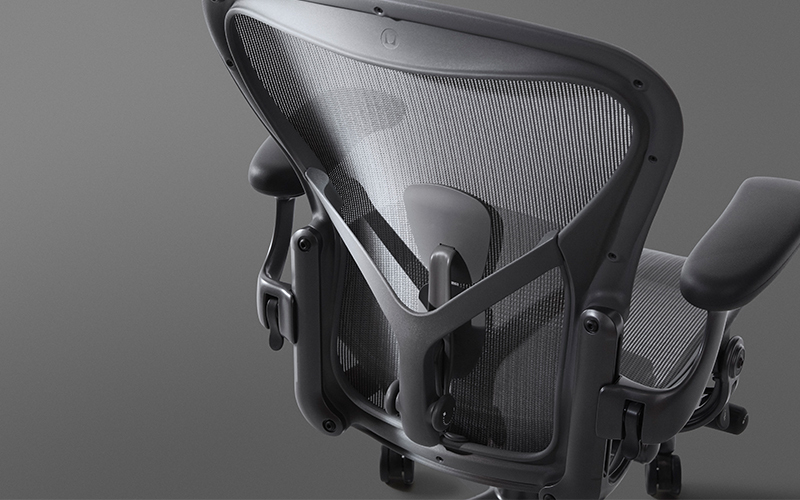 The Aeron® Chair by Herman Miller® with adjustable PostureFit SL support. In the more recent drive toward ergonomic solutions, Herman Miller led the way again, designing the iconic Aeron Chair in the early 1990s and a remastered version in 2016. According to Wired, “the Aeron doesn’t have customers; it has fans.” The chair became a recognized status symbol during the dot-com era, and has continued to break sales records ever since. The remastered version has been thoughtfully updated based on the latest research around the science of sitting, and advancements in materials, manufacturing, and technology. Along with the Aeron Chair, Office Designs offers the Mirra 2 Chair, the impressively designed Embody Chair, as well as many other Herman Miller best sellers. The Embody® Chair paired with the Envelop Desk provides ergonomic support in a home office environment. At Office Designs, we believe that an office space should be comfortable, functional, and aesthetically pleasing. We acknowledge our debt to past breakthroughs in design that have changed our workspaces over the decades, and we continue to provide products of stellar design and quality. From time-honored classics of the mid-century to premier office furniture, to ergonomic masterworks, to edgy art pieces, every furnishing for today’s office is available on our site. Shop our entire Herman Miller collection here.